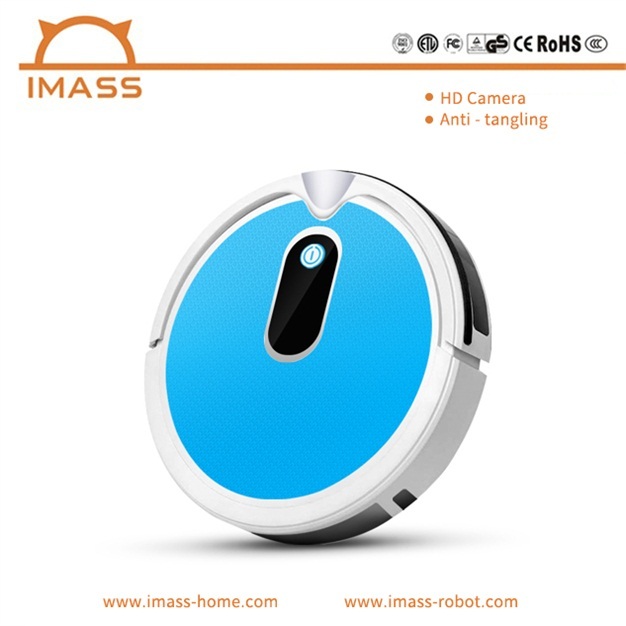 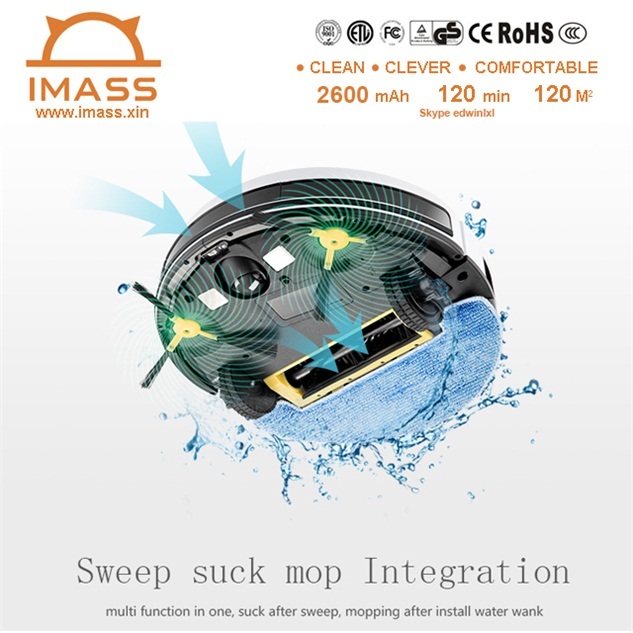 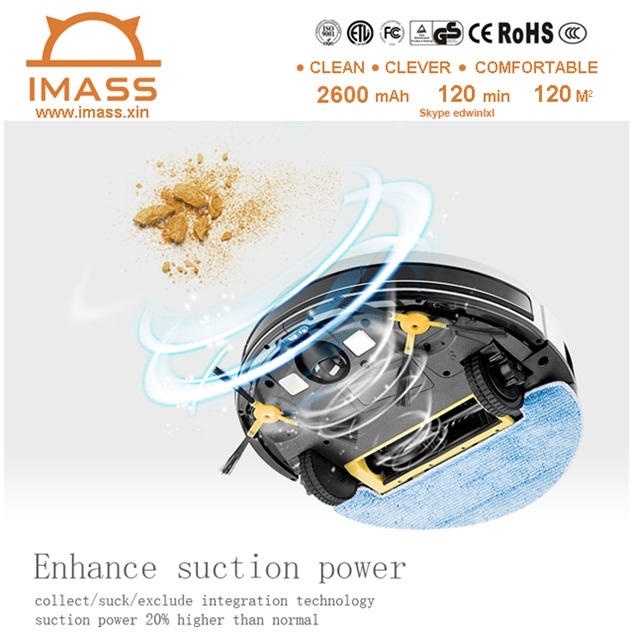 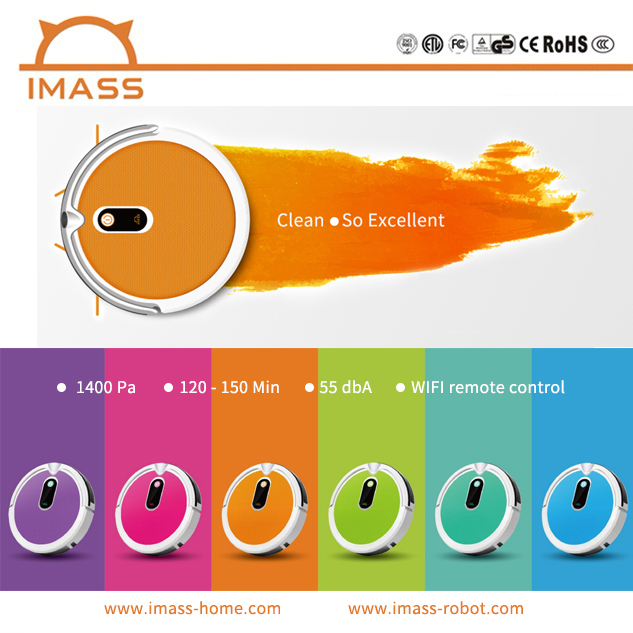 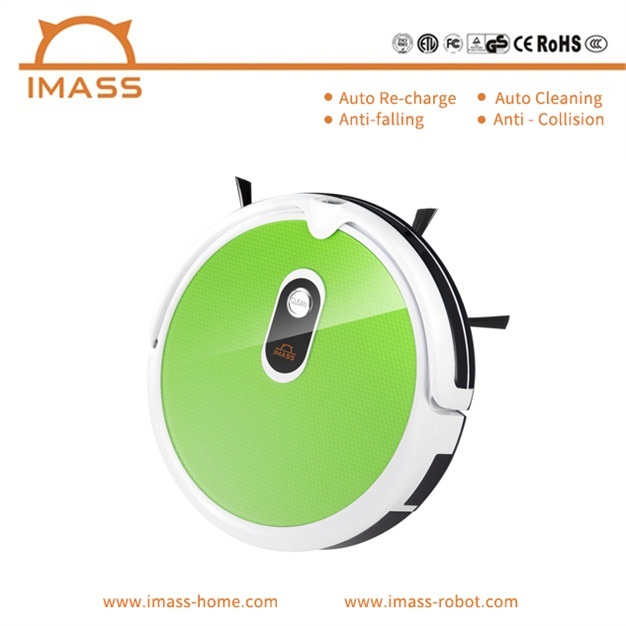 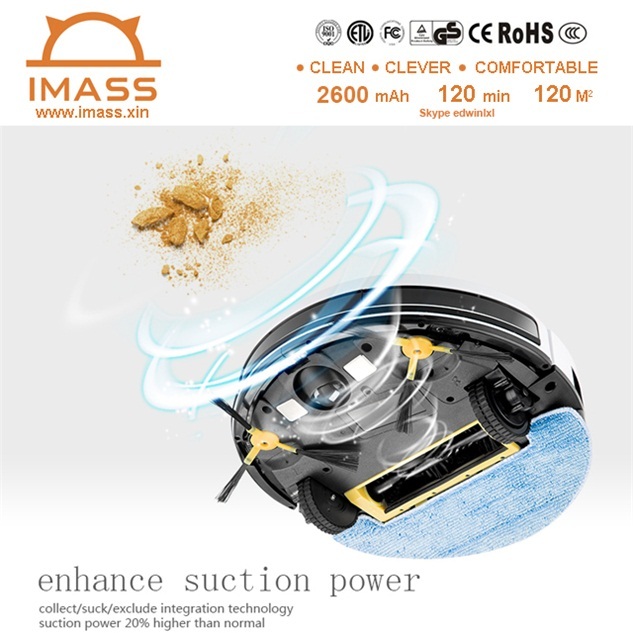 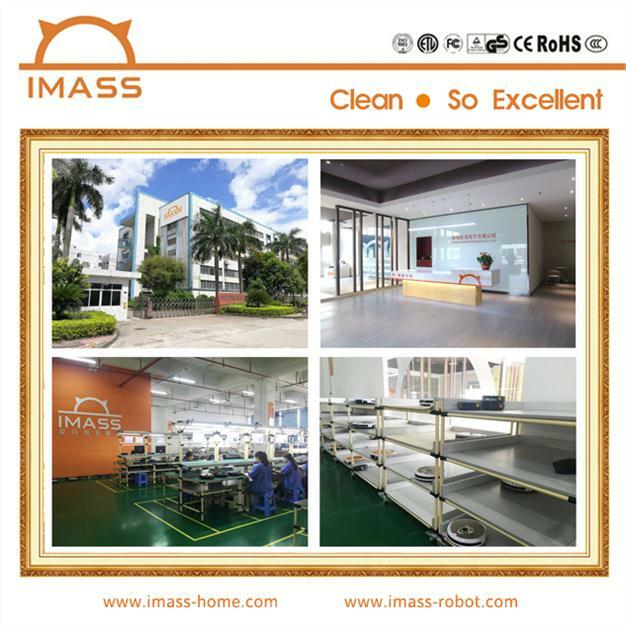 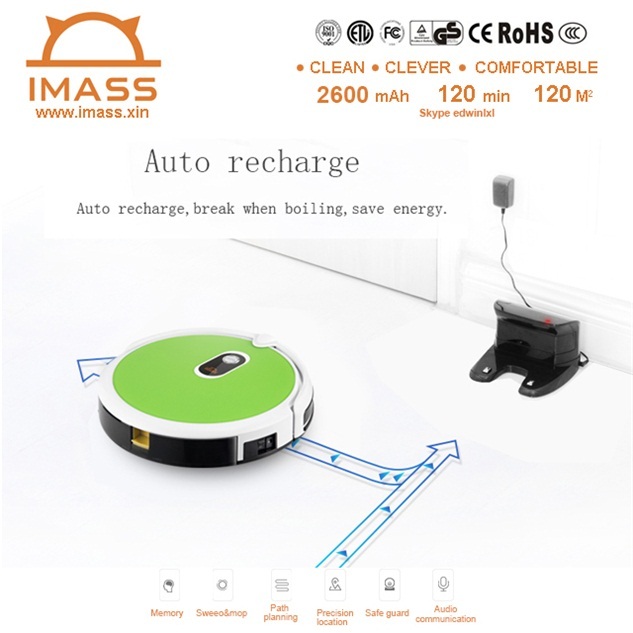 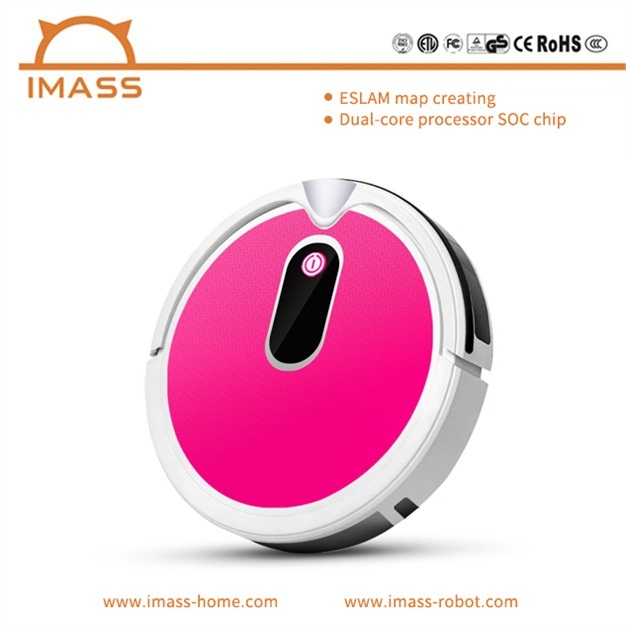 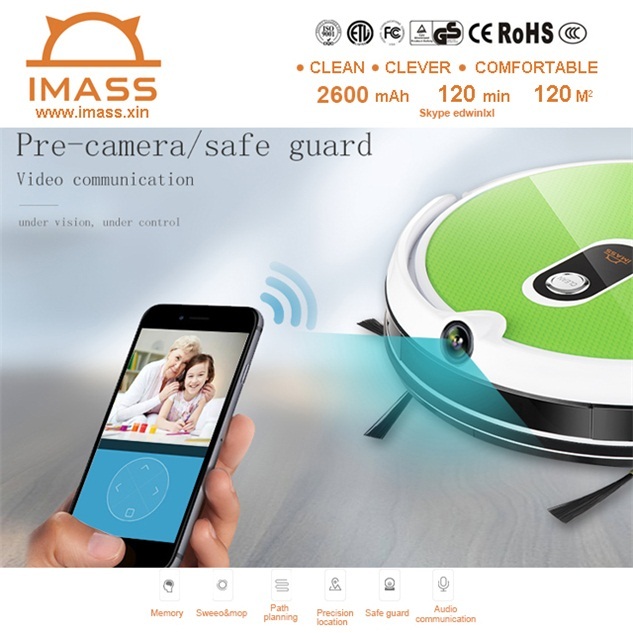 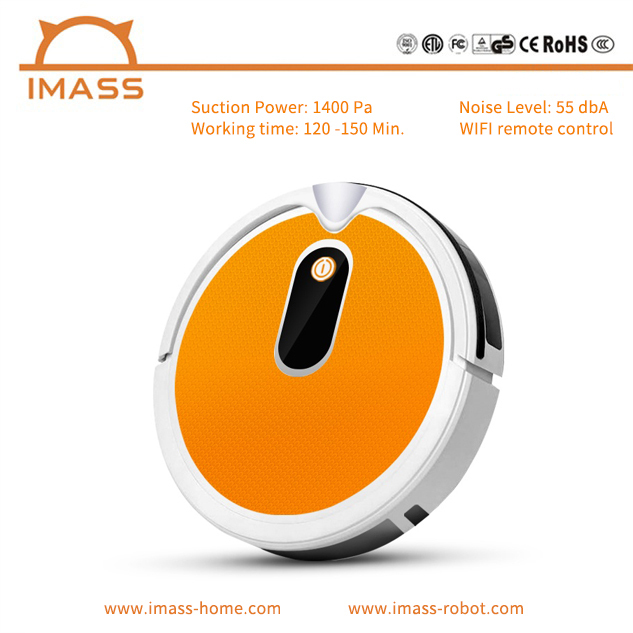 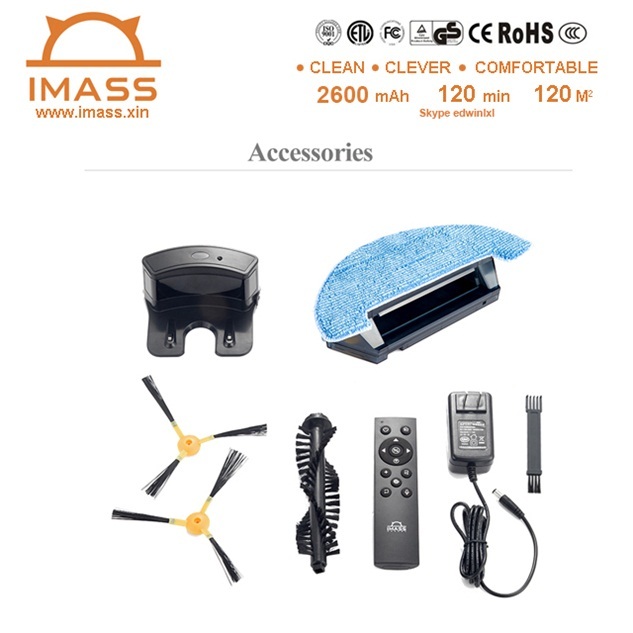 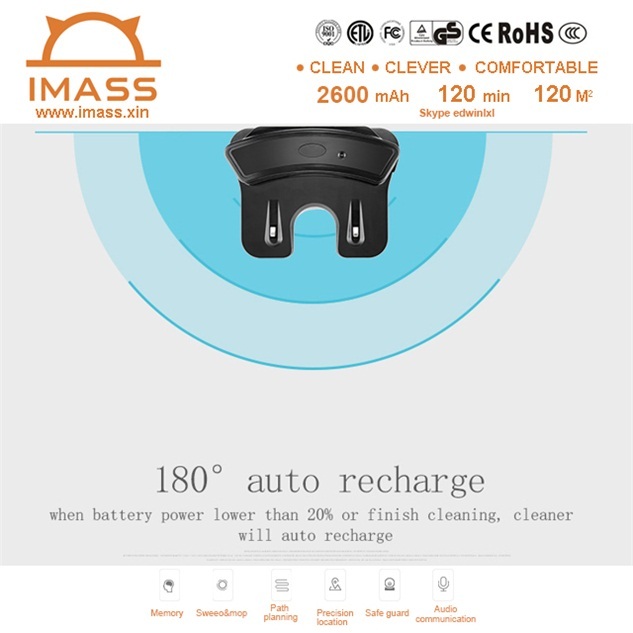 New Robotic Vacuum Cleaner, Visual Navigation Smart all-in-1 Robot vacuum cleaner, Smart floor mopping cleanerer. Smart cordless vacuum sweeper, robotic mop. It depend on different ground, wood floor, tile, marble ground about 120 minutes, short woollen carpet about 70 minutes.